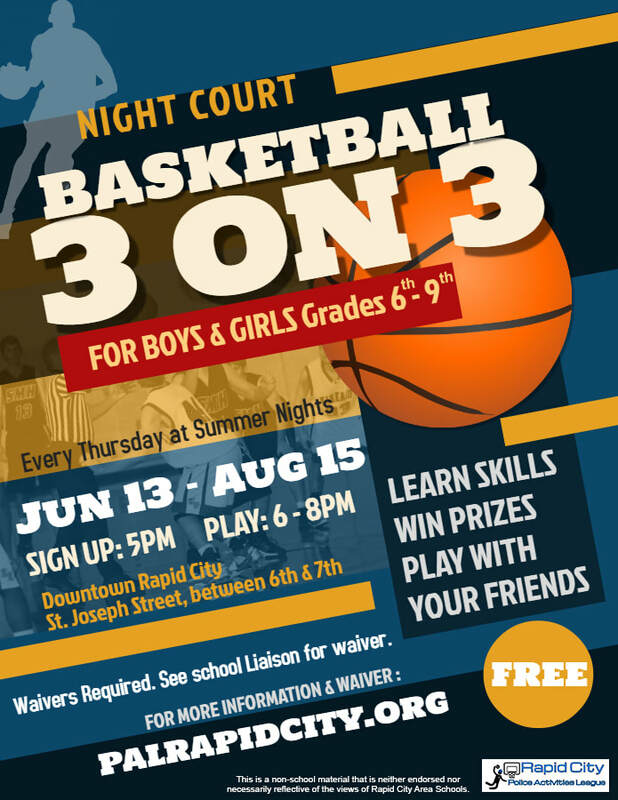 Night Court is a series of basketball tournaments, for youth, 6th through 9th grades, during Summer Nights on Thursdays in Downtown Rapid City. Join us on St. Joseph Street, between 6th & 7th Streets. Sign up tralier is located in front of the St. Josepth Antiques Mall. 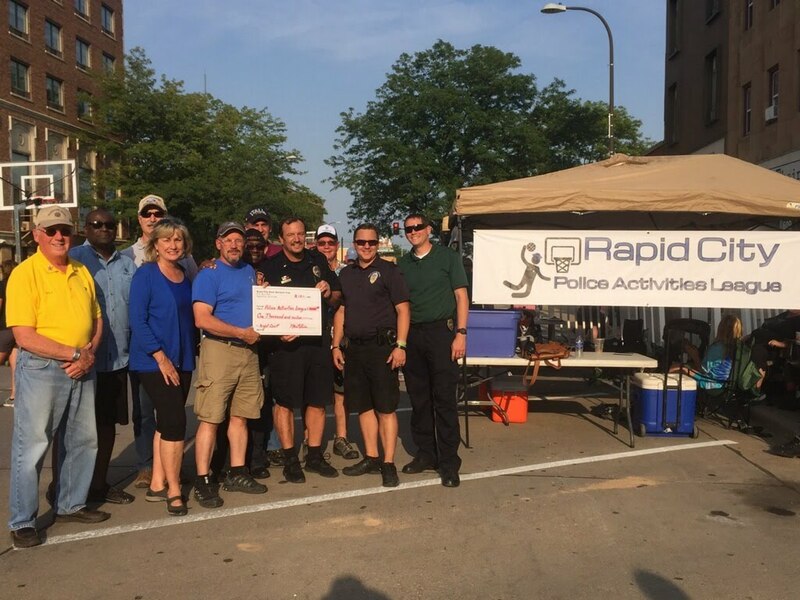 Night Court is an event created by the Rapid City Police Department School Liaison team. 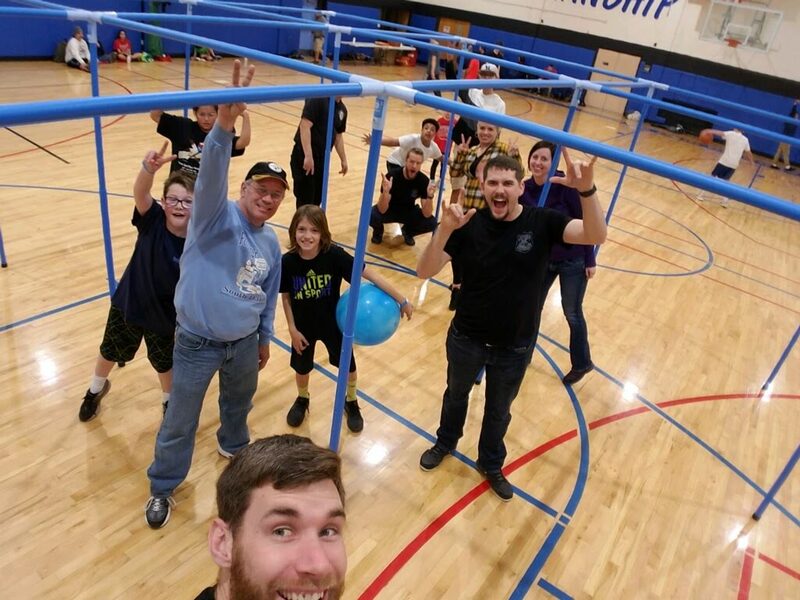 We need help to put on these events. Do you want to volunteer? ​If interested, please click on the link below! Join the list of exceptional sponsors! Click on the link below for more information.